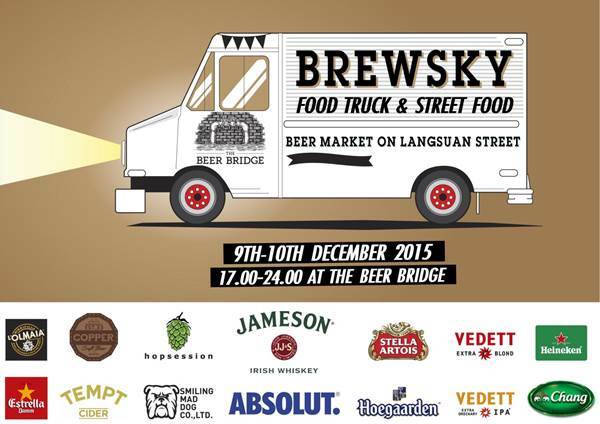 Come a& join on Langsuan for a street full of food, Irish whiskey, Beers and music. 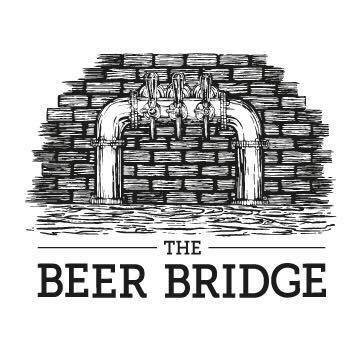 The event will be running for two days with food from Surface, Forkers, El Mariachi, Deli Q, The Oyster thing, Fillets, D'orsay, PuPenPu, The Beer Bridge and much more. The Beer list is too long to mention!